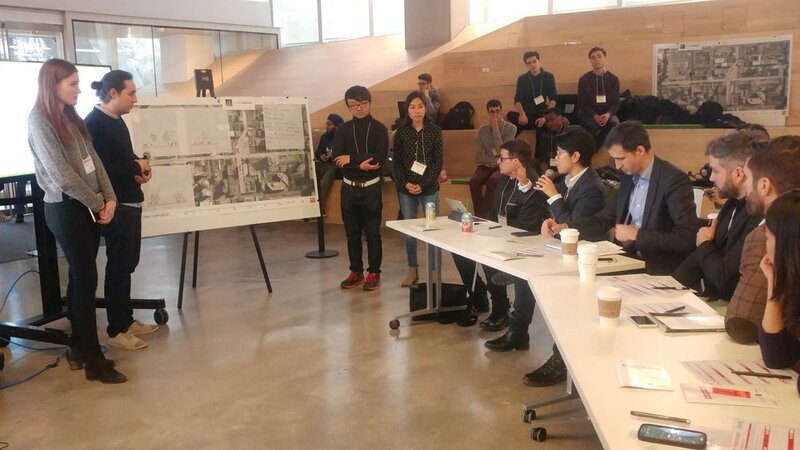 The Ryerson Association of Planning Students (RAPS) advocates and supports students in the School of Urban and Regional Planning (SURP) at Ryerson University, or students interested in issues surrounding Urban Planning. Particularly, RAPS serves its students through academic, professional, and social programming. Academically, RAPS provides information about professors, classes, graduate school opportunities, and conferences, facilitating mentorship and study programs. 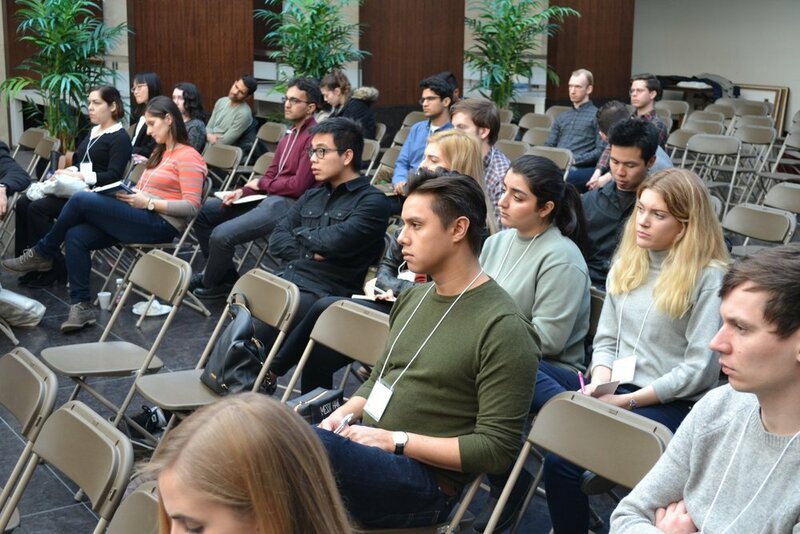 Professionally, RAPS organizes professional workshops and networking events to allow students to meet and learn from individuals in the workshop. 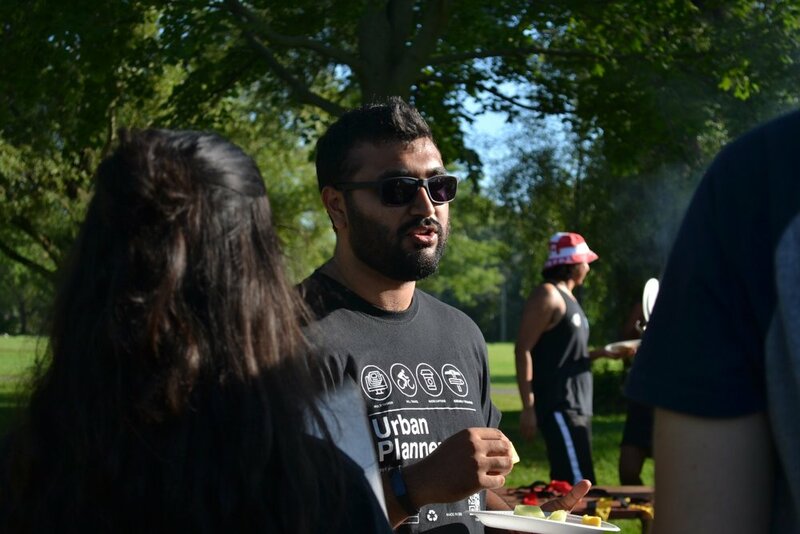 Socially, RAPS organizes social events to create a venue for students to meet other students, and professors in the department. 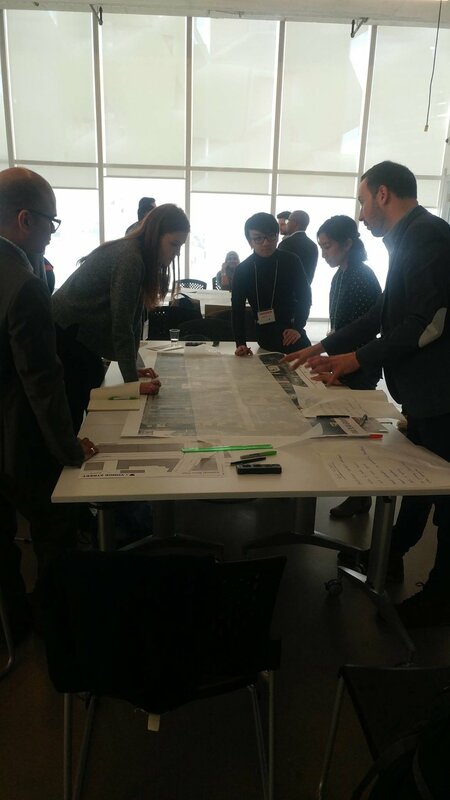 The Ryerson Association of Planning Students at Ryerson University recognizes the value of national conferences as they provide students with professional, academic, and social support, as well as opportunities for both undergraduate and graduate students alike. This year, RAPS is introducing a National Student Planning Conference under the name of PLACE 19. For more information on RAPS, check out their website here.